This all purpose blade is Ideal for wood and wood with nails, also works great with sheet metal, plastics, fiberglass and hardened fillers. 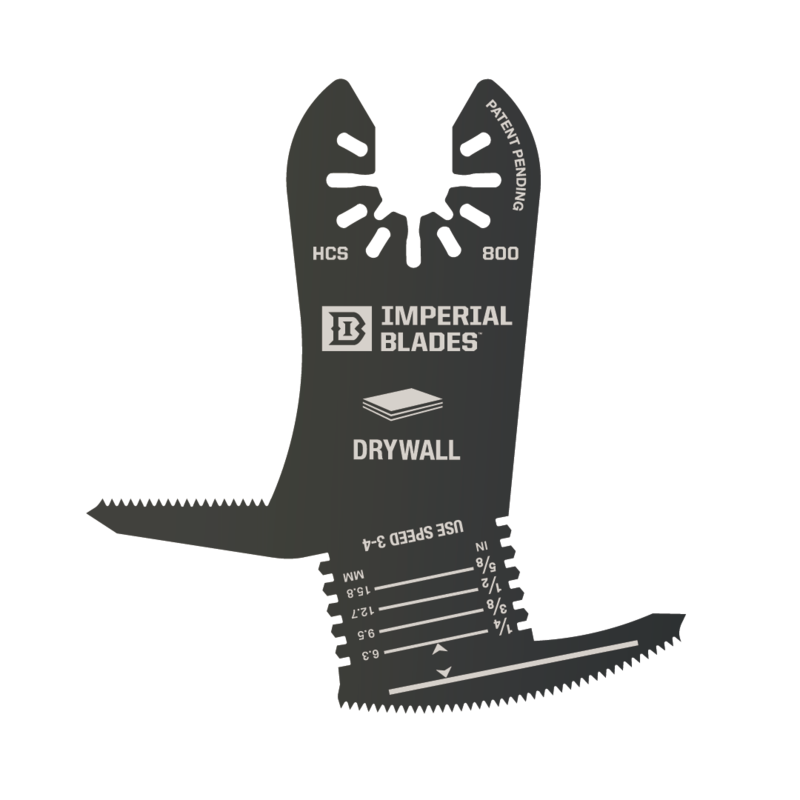 1-1/4″ (31.7 mm) cutting edge available in 1, 3 and 10 packs. Custom bulk orders are available by phone.